Dental implants in Sydney are rapidly becoming the treatment of choice for many people with missing tooth. They are not only reliable for the long term, but also provide patients with a very natural-looking tooth. The dental implants mimic natural tooth, roots more successfully than any other tooth replacement procedure that means they stimulate the bone and maintain a healthy bone volume. 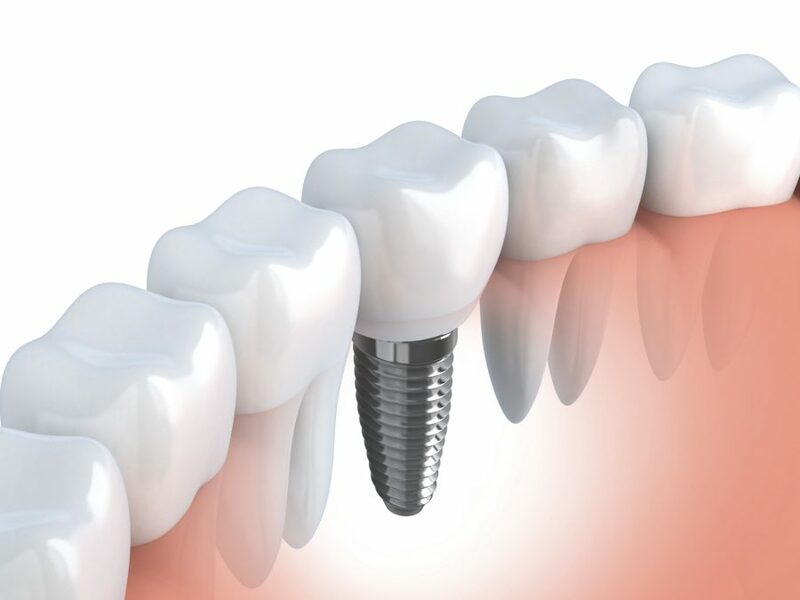 While dental implants procedure provides many unique benefits that other tooth replacement methods don’t offer, a few people are discouraged by the initial cost of dental implant procedure in Sydney. Although dental implant procedure is a little expensive when compared to other tooth replacement procedures, the long-term benefits of dental implants make it a wise and worthy investment. What are the Factors that affect the cost of Dental Implants? In addition to these benefits, the dental implants can help you restore the beauty of your smile and renew your confidence.